If you’re on my Vitamix page, you probably have lots of questions, like “Which Vitamix is Best?” or “Do I Need A Vitamix?” or “Which Vitamix Should I Buy?” or “Should I Buy A New or Reconditioned Vitamix?” or even “Where To Buy A Vitamix“? Well don’t worry…you’ve come to the right place to not only learn about buying and owning a Vitamix from a long-time user, but also for the most extensive list of exciting and creative recipes using the world’s best performing and most reliable blender…the infamous Vitamix! I purchased my first Vitamix over 13 years ago. I purchased my first machine in 2005 when I was pregnant with my oldest son because I wanted to clean up my diet and eat as healthy as possible during my pregnancy. At the time, I didn’t know what else to make with it but smoothies…but it was a start. It has transformed the way I prepared food for myself and my family over the years and our diet has evolved from a 100% S.A.D. (Standard American Diet) to a clean, unprocessed, real food diet. 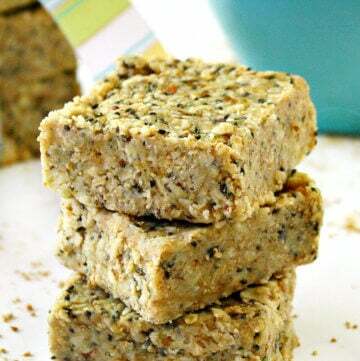 I now use it every day to make homemade nut milk, nut butters, soups, raw foods, snacks for my dehydrator, dips, dressings, raw pies, cheesecakes and so much more. It’s amazing to think an appliance can make that big of a difference, but it did! I’ve owned two different Vitamix models over the past decade. The first Vitamix model I purchased was the basic 4500 model and I loved it. When I decided to upgrade to a newer model, it was purely by choice and not a necessity. There was absolutely nothing wrong with my original model – I just wanted a new one 🙂 The second Vitamix I purchased was the Professional Series 750 Model and I love it even more because it has more settings than the 4500 model. 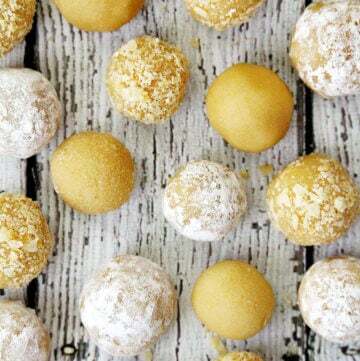 I have over 150+ recipes on my website that you can make with your Vitamix. 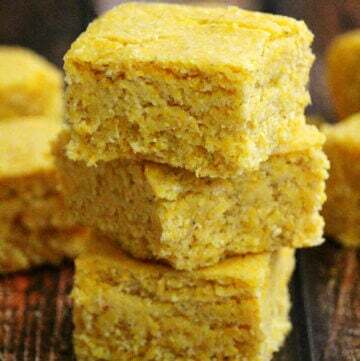 My list of 150+ vegan and gluten-free Vitamix recipes continues to grow and I have another 30+ recipes you can find exclusively in my Clean Eating Cookbook. I literally use my Vitamix 2-3 times a day, every day. 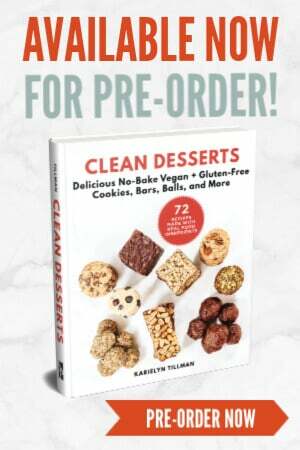 All my Vitamix recipes are clean eating, vegan, gluten-free, dairy-free, egg-free, contain no refined sugar and many are raw and paleo-friendly. Every Vitamix recipe you see on my website from 2012 – 2015 was made with my original 4500 model. And it has served me well. 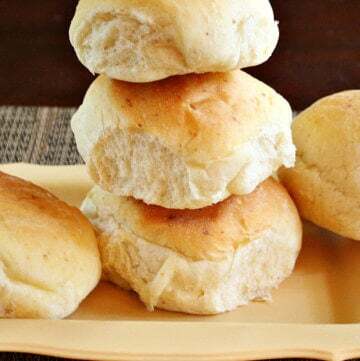 You don’t have to buy the most expensive model with all the bells + whistles to make amazing recipes. 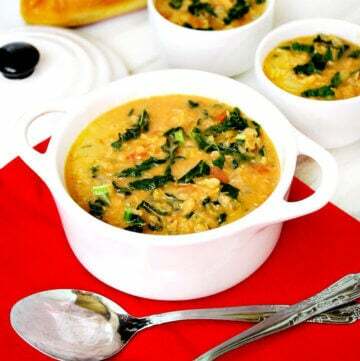 Some of the most popular recipes on my website were made with my original Vitamix and one has even been featured in the “Go Gluten-Free!” magazine. I purchased both my Vitamix‘s on a monthly payment plan. I purchased both my Vitamix’s with my own money and used a monthly payment plan. I’m a stay-at-home mother that follows a strict budget. One of the things I love about the Vitamix brand is they make it easy to purchase their blenders by offering payment options so you can have a Vitamix delivered to your door without having to wait. I understand that not everyone can purchase a Vitamix in a single payment – including myself. It’s a big purchase. But it’s also an investment. I pack my Vitamix with me on vacations. Yes, It’s true! Well, not all vacations, like when we take a cruise vacation, but when we travel and have access to a kitchen, my trusty Vitamix is in tow. I have it’s own special “luggage” to carry it in and everything. It may sound extreme, but that’s how attached I am to it and it helps me stay on track with healthy eating when away from home. I am a Vitamix affiliate. I have no biased motivation to share my Vitamix experiences with you other than I’m a loyal, long-time user that is passionate about the Vitamix brand. I have never been gifted a Vitamix for a product review or any other type of “for pay” collaboration. I’ve purchased both my Vitamix’s with my own money as a direct consumer…just like you. I don’t have every model Vitamix has ever made or over a dozen Vitamix’s sitting on my kitchen counter or in my pantry. But I have owned two different models, have used my Vitamix’s over a period of 13 years and have created over 150+ recipes with them. However, in full transparency, as a Vitamix affiliate I do receive a small commission for any purchase you make through the links on my website. There are several things to take into consideration if you are looking to purchase a Vitamix, and I’ll go through each of those with you below. Do I Really Need A Vitamix? This is a great question because the true and honest answer is no. You may be asking, “You love your Vitamix, why would you say that?” The truthful answer is you can get through life without a Vitamix in your kitchen. And you can make meals and smoothies at home without a Vitamix. That’s a fact. But if you want an appliance (because that’s what a Vitamix is – a kitchen appliance) to help you eat healthier, prepare more homemade meals for your family, get them to eat more fruits + veggies, and save money by making your own condiments, nut butter, nut milk, etc., then you really need a Vitamix. If you want to make smoothies without chunky pieces of ice or fruit, unblended pieces of spinach or just sub-par performance, then you really need a Vitamix. 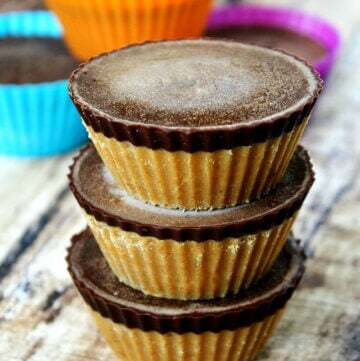 And, if you want to have control over the ingredients in what you make instead of buying highly processed, store-bought items with long lists of ingredients, then you really need a Vitamix. There are several reasons to invest in a Vitamix blender. I say “invest”, because it is just that. An investment – in your health. A Vitamix is the perfect appliance if you are in a transition phase to clean eating, vegetarian, vegan, raw, paleo, gluten-free or just want to clean up your diet. Having a Vitamix blender in your kitchen will be one of the most powerful tools you’ll use to make eating healthy and staying on track a whole lot easier. Vitamix Motor – The key selling point of a Vitamix is it’s powerful 2 or 2.2 horsepower motor (depending on the model you chose) that’s designed to prevent overheating. That’s serious power! For comparison, a standard blender such as a “Hamilton Beach Multifunction Blender” has a 700-watt blending power. Big difference! 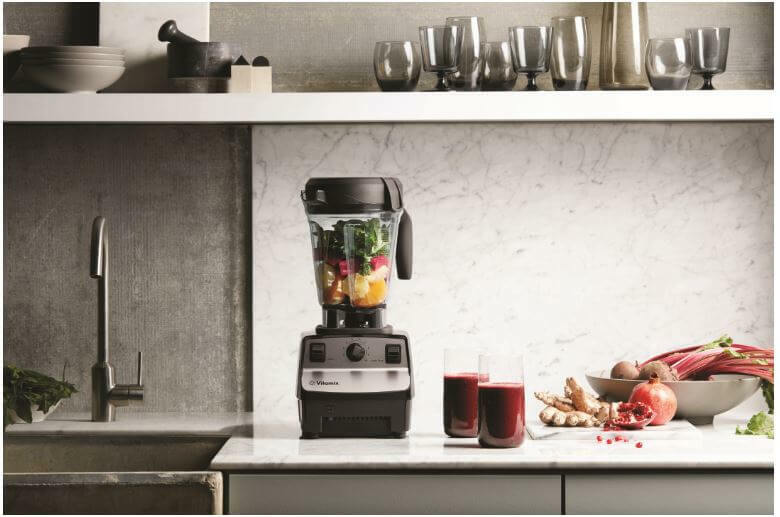 Warranty – In the unlikely event that something were to go wrong with your Vitamix, you can rest assured because it’s backed by a 5-year to 10-year full warranty, depending on the model you chose. Did you know that fewer than 1% of products sold in the U.S. that are currently under warranty have been returned to Vitamix for service? That’s just amazing! And refurbished models come with a generous 5-year warranty. Longevity – These are high-quality machines that are built to last. Investment – As I mentioned earlier, you aren’t just “buying” a Vitamix, you are “investing” in a Vitamix and they will hold their value for a long, long time. Affordable – Ok, at first glance and after surviving sticker shock, you may be thinking, “affordable? !” But they really are! 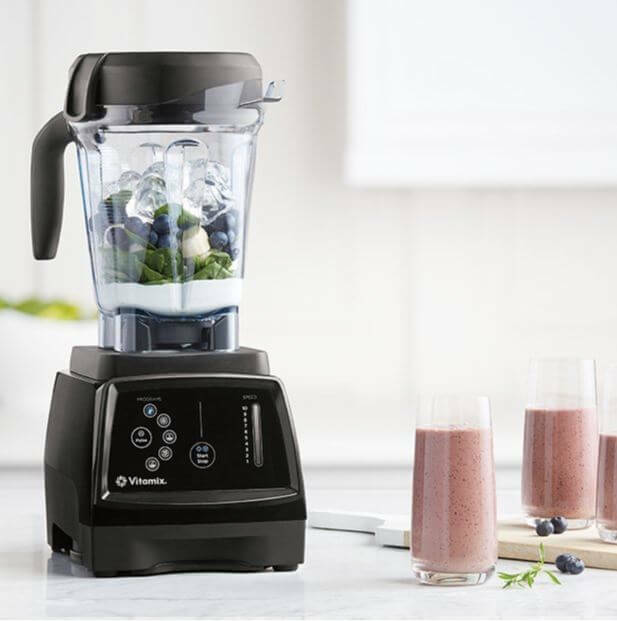 There are models priced as low as $249 and Vitamix makes it easy to purchase a new blender because they are currently offering affordable payments options. And, they are always running specials and sales so keep an eye out for those lower prices! What is the Best Vitamix Model? The best Vitamix model is the one that fits YOU. There are several different models to choose from, depending on your needs and budget, with prices starting at $399. Which Vitamix Should I Buy? I’m going to keep this section short and sweet. Deciding which Vitamix model doesn’t have to be so overwhelming and confusing. There are Vitamix affiliate sites that have pages and pages of options and details and links and charts that it’s almost overkill. 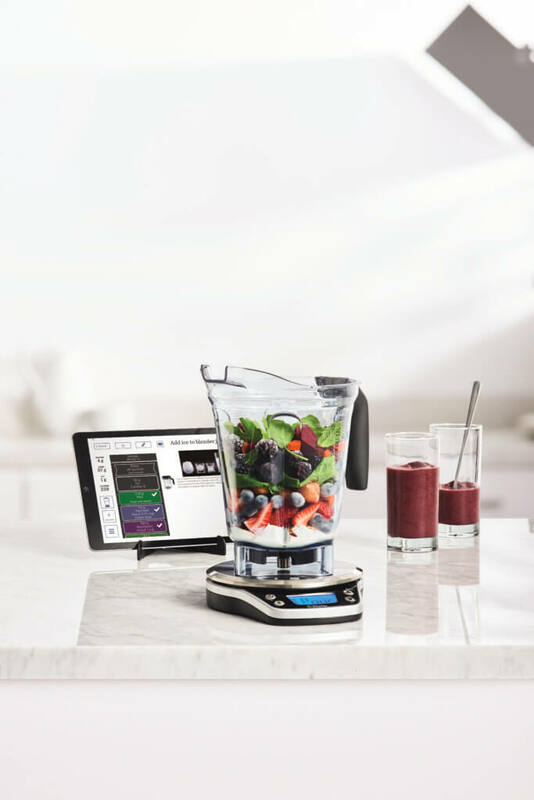 Vitamix makes it easy for you to determine which model is perfect for you with their new “Blender Recommendation” tool based on machine size, program features and your budget. And just like magic, it recommends the perfect blender! All in a matter of minutes without having to sift through pages and pages of text and links and sales pitches. Even though I already own a Vitamix, this feature wasn’t available when I bought mine. But I was curious as to how accurate it was and went through the “Blender Recommender” questions and guess what? It recommended the exact blender I’m currently using lol! What is a “Certified Reconditioned” Vitamix? The first thing you need to know, is what does “Certified Reconditioned” mean? 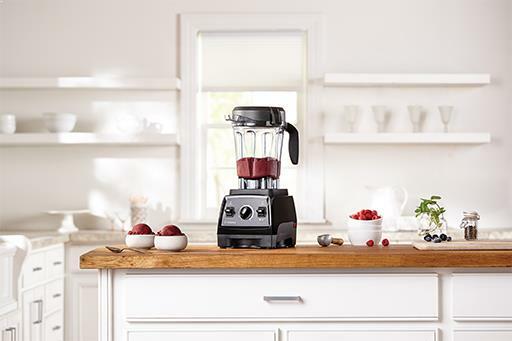 Vitamix performs a 17-point inspection on every Certified Reconditioned blender before it leaves the warehouse, including the blender base, motor and control panel and the blade. If for some reason a component does not pass inspection, it is replaced with a brand new part. And, all Certified Reconditioned blenders come with a brand new cookbook, container shell, lid and tamper. This means you can get a like-new machine for a much lower cost than buying a new one! But are there any risks in buying a Certified Reconditioned blender? No, not at all! In fact, you get a generous 5-year warranty that covers parts, labor and shipping plus a lifetime of customer service, just like you would with a new blender. Should I Buy a New Vitamix or Reconditioned Vitamix? This is a personal preference but I think it comes down price and warranty. Here is a list of the current reconditioned models? And, you can also purchase certified reconditioned models at discounted prices starting at $259. If you’ve decided to be on #teamvitamix, you’ll be excited to know that there are lots of fun accessories to use with your Vitamix blender, all of which can be found on the offfical Vitamix website. Where Can I Buy A Vitamix? Although I purchased my first Vitamix from a non-Vitamix website, I was lucky that I never had any problems with it. My second one I purchased directly through the official Vitamix website, and I recommend you do the same. I just feel better knowing that I purchased an authentic machine and my warranty will be intact if I ever needed to use it. Also, when you purchase your Vitamix from the official Vitamix website, it is automatically registered and you will receive FREE SHIPPING! Because I’m a long-time, loyal user of the Vitamix brand, I have partnered with them as an affiliate to be able to share their product with you. If you purchase a new or refurbished Vitamix through me, I will receive a small commission, at no additional cost to you. There are a lot of websites on the internet and retail stores where you can purchase a new Vitamix. 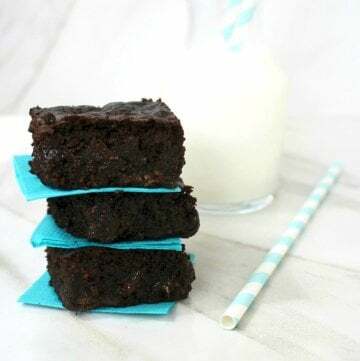 By purchasing your Vitamix through the official Vitamix website using my affiliate link above, you are helping to support my website, which allows me to continue to create and share new Vitamix recipes with you! And, you can always count on me to provide you with easy, healthy recipes to make with your new Vitamix once you get it home! 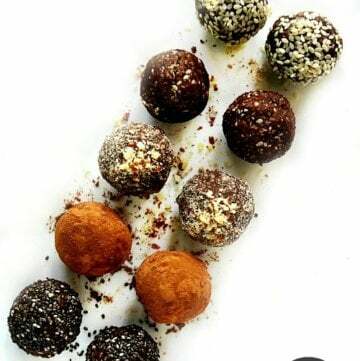 Or, visit my “Vitamix Index” page for a complete list of all the recipes I’ve made on my website with my Vitamix! Affiliate Disclosure: Karielyn Tillman | The Healthy Family and Home is an affiliate for Vitamix. If you click on any of our links and make a purchase, we earn a small commission from Vitamix. Your purchases through our site allows us to provide you with this free content.